Okay, ladies. Who else — besides me — is a sucker for the latest and greatest in beauty and makeup? And sadly, having the latest and greatest in cosmetics and even professional makeup tips usually means paying more, right? Not necessarily! Are you ready to master the latest beauty trends and look your best with high-end makeup? But are you NOT ready to spend more than your mortgage to get there? You’re in luck! Here are a couple of Sephora hacks that’ll help you save TONS of money whenever you shop there, or at places like MAC and Ulta. Wikibuy is an Internet extension for Google Chrome. It automatically finds price comparisons and coupon codes for you, saving you money AND time. It’ll even compare prices while you’re shopping on Amazon, checking hundreds of sellers and finding you the best deal (including shipping and sales tax). What will you save? Well, you could get free shipping, discounts of dollar amounts or percentages, or even FREEBIES. And especially when it comes to trying out different makeup products, who doesn’t love a good freebie? Wikibuy is totally free. There is no cost to download it, no monthly cost, no membership, nothing. And now that you’re saving money on being fresh-faced and gorgeous, give your hair the spa treatment, too! This is seriously the easiest way to save TONS! Sephora Beauty Insider Points, as well as similar rewards at MAC and Ulta, will get you discounts and freebies for your loyalty. At Ulta, you’ll earn $3 off when you rack up 100 points. For 500 points, you’ll get $17.50 off. With 1,000 points you’ll save $50, and it goes up from there. Earn 1 point (or more!) for every dollar you spend. 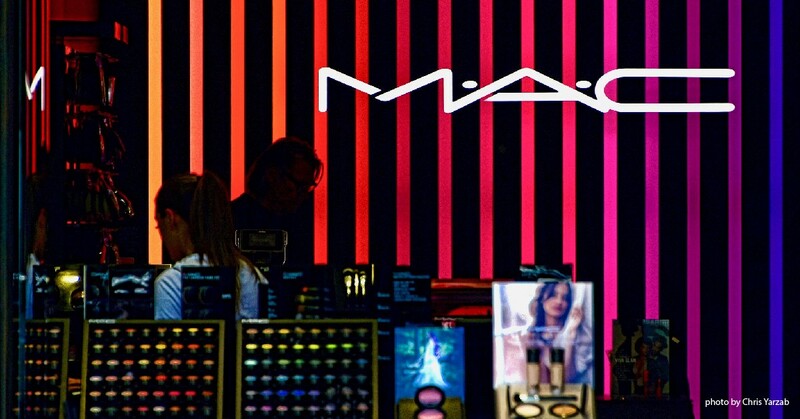 The MAC rewards program gets you 15% off your next online order, great seasonal offers, exclusive and early product access, even free makeup application at their locations (hint: use these free “makeovers” right before a big date night out).